Esraa Abd ElFattah is a young Egyptian woman who created a Facebook group asking people to join her in a national strike on April 6th 2008, where she succeded in recruiting almost 70,000 people. They were supporting the workers of a state-owned textile factory in the northern town of Mahalla el Kubra where riots came after a year of wage protests. The protesters’ main complaint was economic: rising prices, depressed salaries and an unprecedented gap between the rich and the poor. What began as a widespread call for a general strike ended as the police cracked down across the nation, dispatching thousands of riot troops, arresting more than 200 demonstrators and fighting with protesters in the north. Esraa was arrested together with ten others in a coffee shop in downtown Cairo ahead of Sunday’s demonstration. Although they intended to join the demonstration they never actually made it there. Esraa and 20-30 other activists, including women, are being held along with a group prominent bloggers and an activist from the Textile Workers’ League. They have been ordered detained for fifteen days pending investigation on charges of conspiring to organize violent demonstrations and strikes. The women are currently being held at Al-Qanatter prison and the men were transferred to the Al-Marg prison facilities. In Mahalla el Kubra, police have used unnecessary lethal and excessive force in responding to widespread, sometimes violent demonstrations, while in riot gear, they used live ammunition, rubber bullets as well as tear gas against demonstrators. A 15-year-old bystander was killed, apparently by police, and more than 100 people were wounded, including some who lost eyes after being shot with rubber-coated bullets. Police detained several journalists trying to cover the protests. More than 300 protesters , were detained. Many of those in detention were young men or children. •	and censoring or closing down newspapers in the name of national security. We the undersigned, oppose the wrongful arrest and detention of Esraa Abd ElFattah together with a group of Egyptian political activists and protesters on April 6-7, 2008 after an attempt at a national strike in protest to the rising food prices which has hit Egyptians in the last few months and stagnant wages. Esraa was arrested together with ten others in a coffee shop in downtown Cairo ahead of Sunday’s demonstration. Although they intended to join the demonstration they never actually made it there. Esraa and 20-30 other activists, including women, are being held along with a group prominent bloggers and an activist from the Textile Workers’ League. In Mahalla el Kubra, More than 300 protesters , were detained. Many of those in detention were young men or children. They have been ordered detained for fifteen days pending investigation on charges of conspiring to organize violent demonstrations and strikes. If no positive steps are taken, the detainees may stand a trial with a big possibility to be sentenced for imprisonment. We are demanding their immediate release and the reclamation of our people’s freedom of speech and expression. 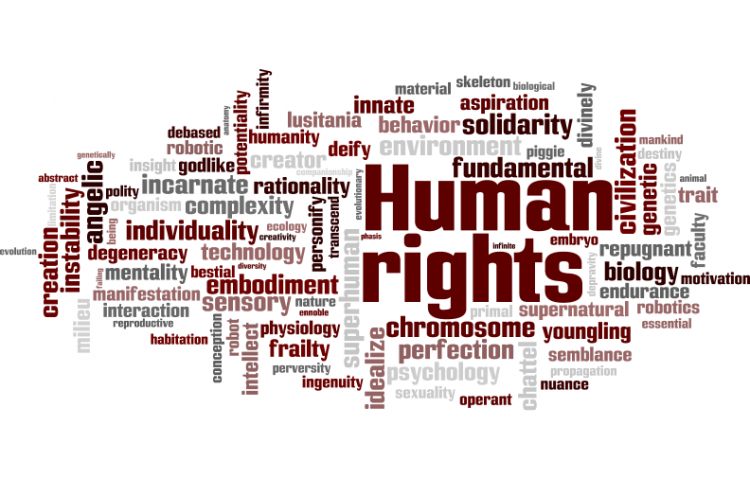 The Free Esraa and Her Companions petition to Human Rights Organizations was written by Yassin Aly and is in the category Human Rights at GoPetition.